25% off Everything at REfinery Kids! Clothing, Shoes, Toys, Baby Gear, & much more! Through Friday 1/8/16. : REfinery KIDS! 25% off Everything at REfinery Kids! 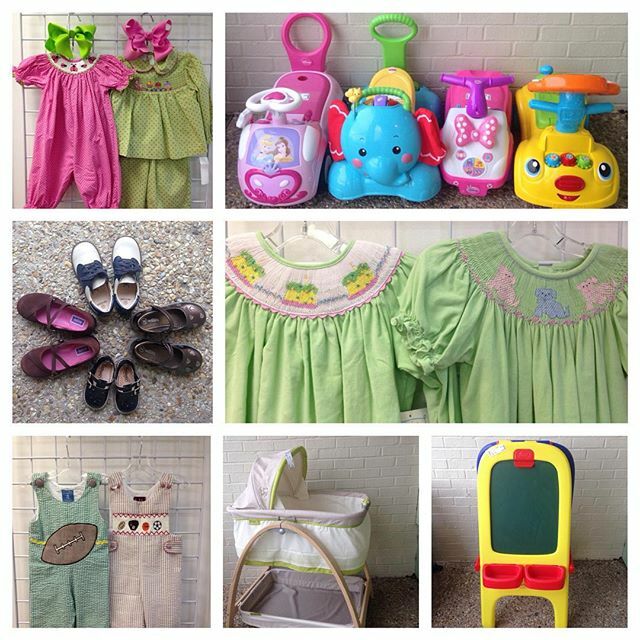 Clothing, Shoes, Toys, Baby Gear, & much more! Through Friday 1/8/16.